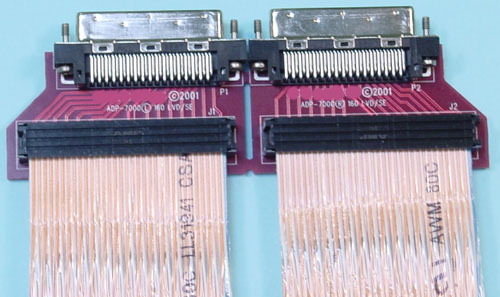 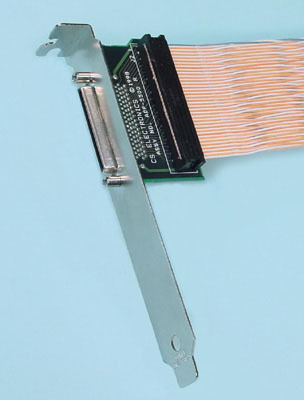 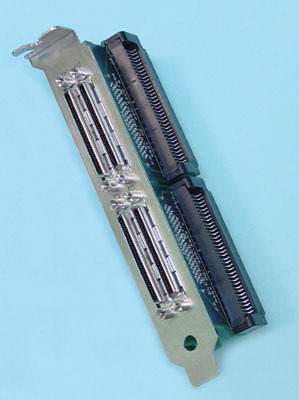 for use with an Existing Ribbon Cable Adapter is shown with (2) adapters connected together. 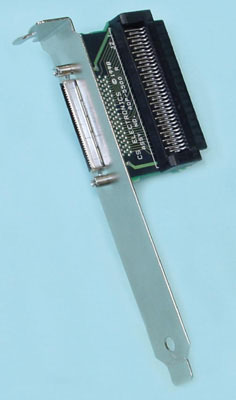 shown with (2) adapters connected together. 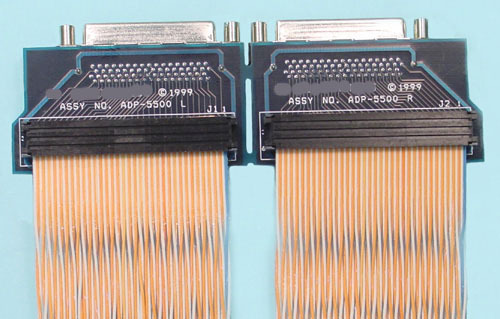 They are sold as 1/2 ea.